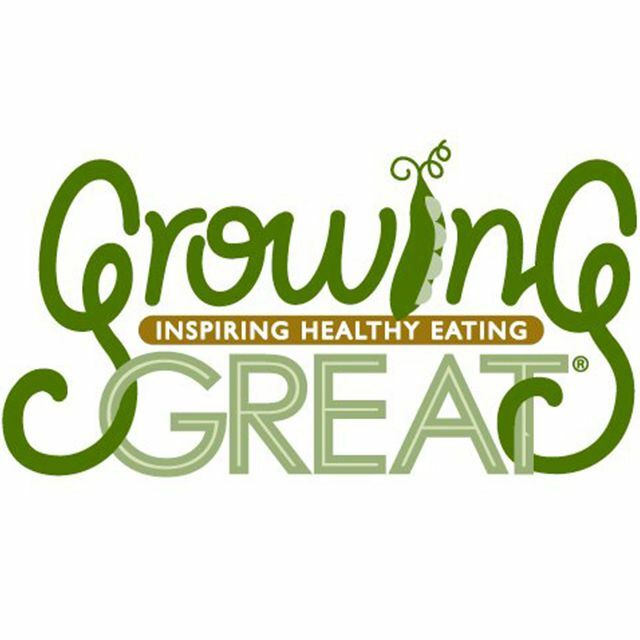 Founded in 1999, GrowingGreat strives to change the eating habits of future generations through interactive programs in Spanish and English. 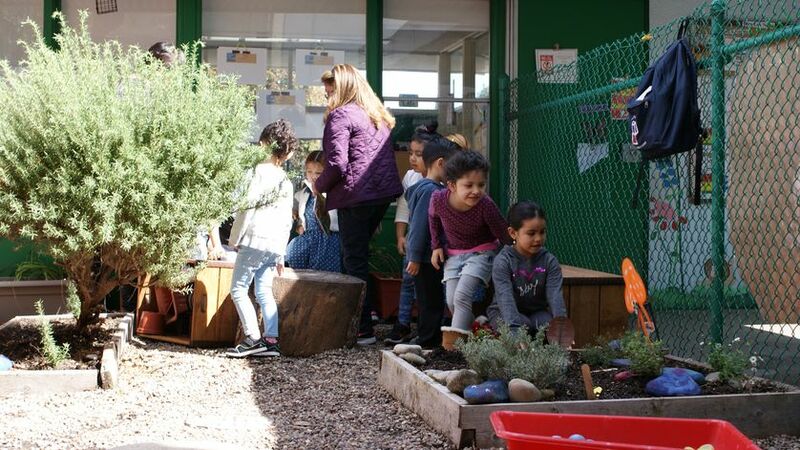 Created for grades PreK-12, we incorporate school gardens, provide healthy snacks, create hands-on STEM education, and address the problem of finding healthy foods in low-income communities. In 2017/18, our programs impacted 15,000 children (plus their parents and siblings) in the Greater Los Angeles area — 65% of which were in low-income communities. 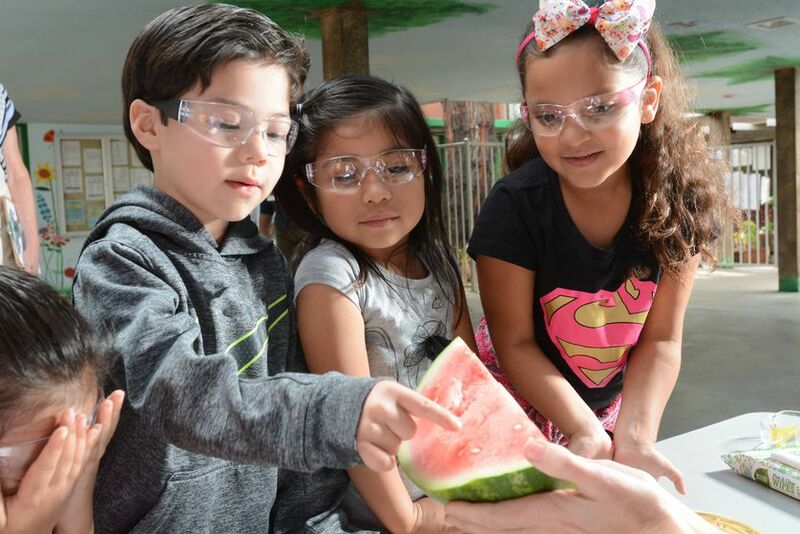 Due to the national collaborative GrowingGreat leads with science centers and children's museums, our programs are now offered in six other states as well. Carla Torres and Maria Miranda, featured in the above video, recently received GrowingGreat’s Leadership Award at the Farm to Table benefit on April 21, 2018. This award recognizes individuals in low-income, inner-city neighborhoods who have gone above and beyond in implementing GrowingGreat garden, nutrition, and STEM education programs. Carla Torres is a teacher at Para Los Niños Hollywood Head Start Program. She has been working for Para Los Niños for nine years with school-age, preschool, and infant children. Carla believes that children learn about the world around them with hands-on experiences. In her classroom, gardening and nutrition education are part of the daily routine. Maria Miranda is an associate teacher at Para Los Niños Hollywood Head Start Program, and has been working in the field of early education for 17 years. She believes nutrition education is important because children need to be aware of healthy food choices, and as a grandmother and educator, she wants to prevent diabetes from spreading.